Recently I failed to challenge the DTW readership with a “mystery car“. I might has well have taken a photo of the car’s badge you guessed it so soon: Renault 16. What’s so good about them? Normally one must track a 16 down at a car show or find one for sale if you want to view an example. Seeing such a car by chance is an event and one I didn’t have much time to savour, alas. These photos (above) got into my iPhone in under three minutes, something of a pity as the car merits careful examination – three minutes is just not enough. Despite the impression ** given by this article here DTW actually likes the Renault 16 so it’s pleasant to be able to present a presentable one today. 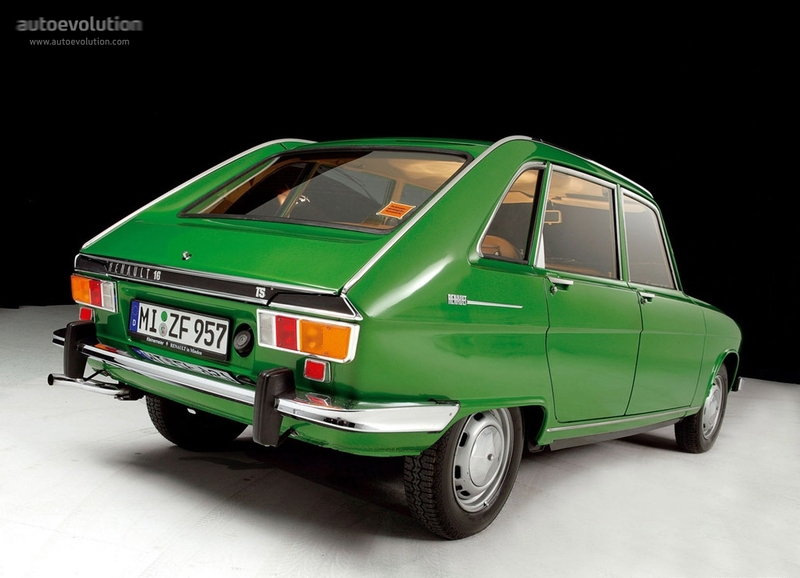 The Renault 16 did a lot of new things, all packaged in a body that I have to say is as remarkable as the DS. Is it a coincidence that both Philippe Charbonneaux and Flaminio Bertoni had careers and back-grounds from beyond car design? Of today’s crop of sketchers I can only suggest Marc Newson and Simon Cox as non-car-design car designers, of some type. 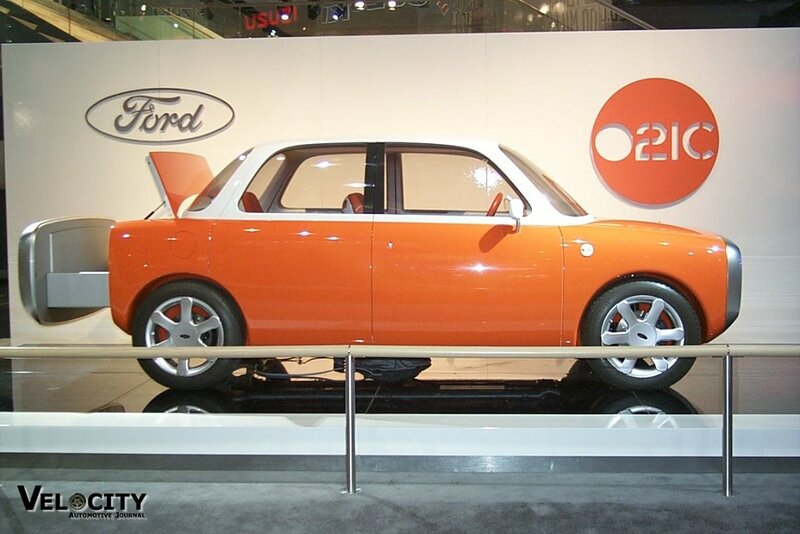 Newson only gets a credit on the basis of his charming 021C concept car for Ford. Mr Cox has had considerably more success but this is relative. His career seems always to be on the margins: Isuzu, concept car work and not so very much in production (that I know of)***. That in no way reflects either chap’s talents – rather the narrow-minded outlook of many of the decision-makers inside the car industry. It’d be very interesting to have more people like Newson and Cox on production teams, acting in a way analogous to Mr Brian Eno in the world of popular song, with his oblique strategies. Turning back to the car, I have prepared some annotations the better to draw the attention of our readership to the most salient details. The bastion of automotive scholasticism, Curbside Classics, has done a few nice items on the 16: this, (the photos are gorgeous but uncredited) and this and this (which should be in print) so I won’t go into the engineering side of things. The front image shows the clever graphics of the lamps and grille – this concept could have been adapted to a huge range of proportions much like the BMW twin lozenges but was never used again, barring a faint nod on the Laguna II. The rear is the least satisfactory – and that’s true of so many cars of the era. Lamps, registration plate recesses, bumpers and the rest don’t seem to gel. Look above the waistline though and it’s a triumph to gaze upon. One, the inset surface the rear window is placed on echoes the topological arrangement of the side glass. See the red sections. That relation depends for its clarity on point two: the area inside the green line (B) is one smooth surface. This has been achieved by the clever placement of the roof weld at that crest running down the side of the roof panel. Take another look at the front where the red line is a section deviating from the transverse line in yellow. If one walks around the car these relationships become apparent and I think that what Charbo did was to suggest novel formal design concepts and Gaston Jachot made them possible through his knowledge of engineering/design feasibility. The R16 has a remarkably strong sculptural theme which is the sweep from D-pillar down along the bodyside to the nose. That expresses the hatchback packaging principle. Then Charbo’s magic involves the three-dimensionality of the concept. A lesser designer could have been happy with less plan-curvature or could have done without the roof-ridges. A lesser designer might not have used the same conceit on the rear screen as the side glass recess: without that treatment the flowing main surface would not have been apparent. 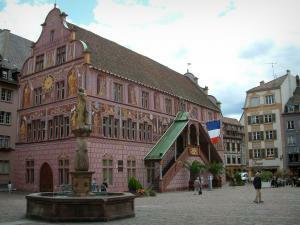 I hadn’t intended to do much more than show the Mulhouse photos for this post. Further scrutiny has reminded me of the deep, integrated ingenuity of the R16 – and that’s without saying anything of its fabulous ride and clever interior execution. Renault have had a very considerable number of cars with strong themes and smart execution: one puzzle is why they were so careless about retaining some of the ideas. BMW built an empire on the Hofmeister kink and the twin-bean grille. The Golf is a D-pillar in evolution. Citroen re-used signature details for years. Mercedes had that massive grille. Renault did themselves no favours discarding those elements of the 16 which could have been re-proportioned: the bodyside sweep, the grille/lamp graphics and the roof ridges and built some consistency into their marque values. Did I tell you I saw my second Talisman today? ** Aussie Frogs didn’t really like my article on the R16’s fiftieth birthday. I think there was a misinterpretation, probably down to my casual tone. 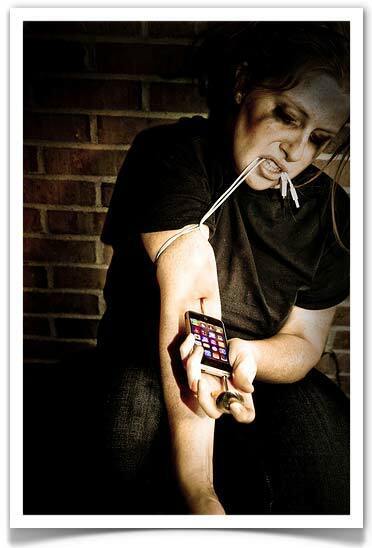 *** that is, not so much that is well-publicised. I gather from his CV that he has made contributions to many studios down the years. I suspect his genius is of the subtle kind, like the gifted session musician whose input makes an album into a great one. While examples of his work are welcome, please don’t write grouchily to tell me he has designed 667 cars. The point is that in comparison with many other named designers he is not so well known and must trail people like Gandini, Le Quement, Schnell, McGovern, Wagener and Smith for completed projects. And as I say, not because he lacks talent. Slide show sources: side view, front, rear. I for one can’t get enough Renault 16, flawed though it was – but what car isn’t? In the body construction are we seeing an early version of what came to be known as the “Mohican Roof”? Honda is generally credited with this, but the principles seem to apply with the 16’s huge side pressings and the expressed roof seams. It’s a major step on from the R4 with its bolt-together superstructure, in the manner of a DKW, Wartburg or Lloyd. Secondly, the rear treatment. The photograph shows the 1971 update, which was altogether less satisfactory than the original. It’s not quite in the Fiat league of facelift fails, but the Fiat Charter principles apply – make a distinctive and cohesive design more ordinary in the cause of modernity and conformity. The applied sections of pressed bum-metal running full width along the hatch cill are the most inexcusable, they were shabbily detailed and screamed out “rust-trap”. The revised rear is not that good. Much the same untidiness applies to the original too. Thank you, Richard, for an excellent exposition of a very competent and carefully wrought design, an old favourite of mine. The relationship between the indent below the side and rear window glasses was something I had not noticed before. Reading your piece, I recalled the pre- and post-facelift tail lights, but Robertas beat me to the punch and summed up perfectly how often perceived “modernity” has been added to the detriment of the original design. This reminds me of the revised tail light arrangement for what became the Chrysler Avenger: deleting the distinctive “hockey stick” lights and replacing them with horizontal units, necessitated a really crass metal capping over the end of the rear wing. Errant comma between “units” and “necessitated” in my last sentence…sorry! One pf my parents’ neighbours was an enthusiastic R16 owner with a forest green Mk1 TL first and a burgundy red Mk2 TS later. One day he drove the TS into his garage when in exactly that moment one of the large springs supporting the swing-up garage door snapped. The door fell on his car’s roof with no more damage than dents in the chrome strips running along the roof. He later showed these dents to everyone, telling them that in a less revolutionary car the roof panel would have been damaged. The “mohican roof” was later used on the R14 and R18 and of course by Mercedes truly big time with putting it to full use aerodynamically for guiding dirty water from the windscreen over the roof to the gutter around the rear window. doesn’t get mentioned in reference to this car – it’s quite an achievement. I’d be interested in seeing a cross section. French manufacturers were highly innovative and thinking very practical at that time. The R16’s body sides are pressed on one piece from the C-post to the windscreen, reducing parts count and therefore tolerances and in combination with welding seems moved to the roof and pointing outwards like in a Mini production was made much easier. The 16’s characteristic design also made it possible to pull the door windows up nearly to roof level to give an airy look typical for cars from Romanic countries of that time. Look at the enormous glass area of the R16 and compare that with the loopoles of today’s Renaults. To be fair, nobody wants the structural strength of ’60s cars with their thin pillars back. And I’m saying that as an absolute lover of large glass areas. But I still think it could be done better than on most cars today, employing high strength steel and clever design. A lot could be done by just keeping the lower window line horizontal instead of making it rise along the side until it touches the roof in a fancy C-pillar arrangement. Thanks for this analysis, Richard! As much as I admire the 16’s design and I also thought I had understood how it works, there was a lot of new insights for me. Renault has effectively pursued some of the design clues of the R16, but in a rather half-hearted fashion. The R6 was basically the same design, just adapted to a different size. And, of course, in a more conservative design language and much less refined. It also had the trapezoid shape of the central grille, but it lacked the distinct shapes of the grille parts – the whole arrangement was simply fitted inside a rectangle. Similarly on the R12, which apart from that didn’t bear any resemblance with the former two vehicles. Instead, it was a quite conservative three-box design with much less elaborate suspensions, and it had about the same wheelbase as the smaller R6, but was about 20 cm longer than the R16, although clearly situated below it in the model range. 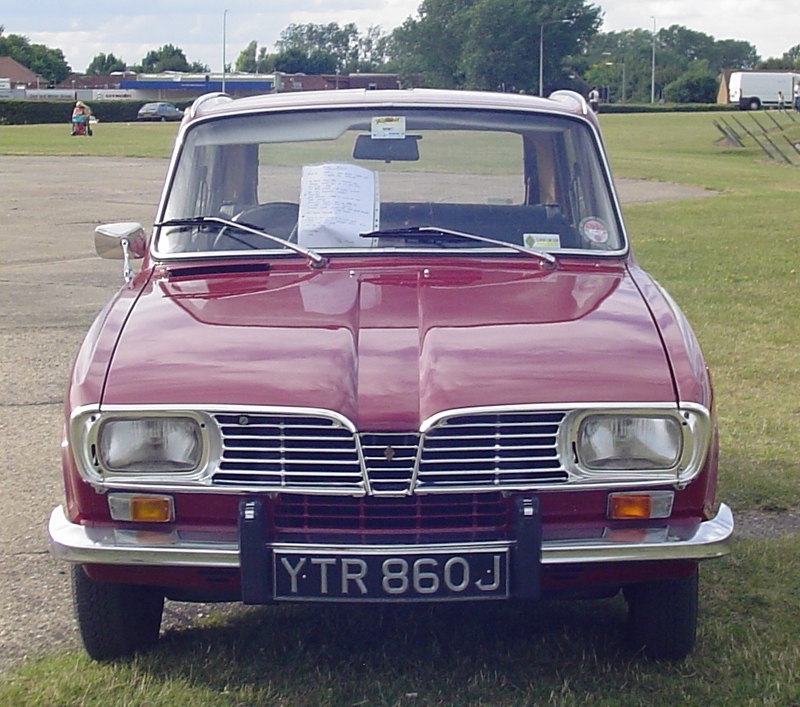 By about the mid-70s, the trapezoid grille was gone throughout the Renault range, either by replacement or by facelift. Thanks – what I meant was that the design cues didn’t last long. Renault tends to have a unified family look for one showroom of cars. After every model is replaced the look is gone. Every BMW has a particular grille and C-pillar. I think I understand now what you meant. It’s probably the evolution / revolution topic once more. The German’s evolutionary approach makes the brand recognizeable over a longer period of time. 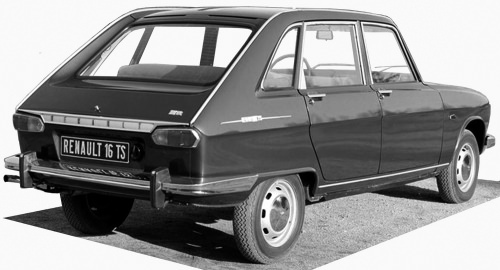 Now the French still appear to be on the mor revolutionary side… Not only Renault, also Citroën has often changed the appearance drastically between generations. At least they kept the long-bonnet-short-rear look of their bigger cars over a long time. The only place where evolution was more prevailing was probably Peugeot, where the 205 template was developed over a few decades (not to the better side, alas). TBH, I’ve never before really seen what the fuss was about with the R16. I think it is because it was a relative scarcity in my youth (I have stronger and more positive memories of the R20/ 30, which was, of course I can see it now, far less innovative. That’s just changed. I’m now intrigued and impressed by it. Compare and contrast with the BMC Maxi which was similarly innovative in ushering in the large hatch (not that large by today’s standards), but looked like a bowl of gruel in comparison. Thanks, Richard. I was the same. I remember R16s as rusty lumps – around 1980 something. They vanished quickly in Ireland and the R30 did the same. It’s a car Renault underplayed through indifference to endurance. Maybe that’s a question of how old you are. I am a bit older and remember many of of the cars we crave about here from when they were new. The R16 was truly innovative and had a huge following whereas the R30 already was an answer to a question nobody ever asked (outside France at least). Just as the Pug 604 and most of later French barges. I never drove an R16, but I knew several people who owned one. Two close neighbours in Cork and a friend of the family in Co Wicklow who owned a succession of nice cars, including a couple of Peugeot 504s. I travelled as a passenger in my neighbour’s car shortly after he passed his driving test. That was a slightly alarming experience, although through no fault of the car I must stress. The second example I sampled was a pristine 16TX in London during the early ’90s. This was owned by a bloke in the music business (if memory serves) who swopped a CX GTi Turbo for it. The 16TX was fleet of foot and lovely to travel in – of course the ride was superb. I coveted that car. I wonder if it survived. Is the R16 not cooler than a CX because it’s so rare? Or are we comparing two uniquely gifted cars? A London music business guy in an R16 could be a Chris Morris persona. It sounds very Hoxton. I found a 16 for sale: €6590, 1977 with 90k on the clock. The R16 is so rare because it was one of the favourite victims of the French subsidised scrappage schemes that eliminated most of the interesting vehicles. The R16’s problem as with many French cars of that era is as severe lack of spare parts that makes keeping one on the road a very demanding task. When it was new, the R16 was simply a thoroughly modern and extremely practical car that hit a market niche because it offered something unique without unwanted negative consequences. An R16 never was cool nor was any other Renault at that time – you didn’t even have to be particularly Francophile to buy a Renault. The (much later) CX was futuristic and deliberately eccentric and appealed to a completely different set of buyers, not just price wise. And of course, being Francophile, smoking Gitanes Maïs and listening to Jacques Brel was obligatory when owning a Citroën. When you owned a DS, you were expected to be an existentialist architect wearing a beret basque. Dave: the scrappage schemes have been terrible for the historic and near-classic cohort. The R16 was a rarity even before them though. I expect few 16s met the subsidised crusher – they’ve been a cult-ish car for at least 20 years. 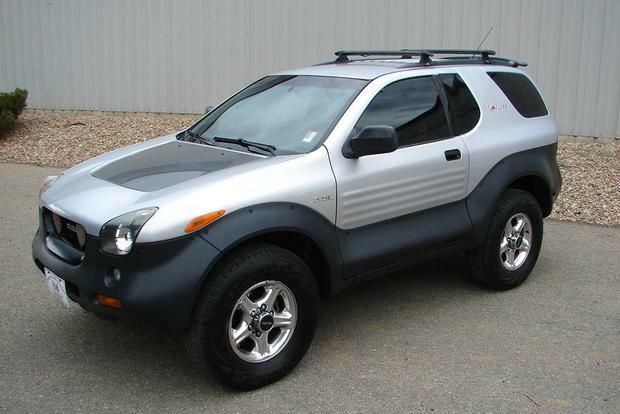 I agree the CX is a different kind of car and a whole ten years later. Today more unites them than divides them: they are fairly old French cars and while I’d not really consider a 1971 British mass-market car I’m confident the R16 and CX would be acceptable to motor around in. You could even drive around in a DS if you were prepared to face the risk of DS accident sites looking like crashed aircraft. The DS’s main problem would be the lack of acoustic comfort with the tram like noise emanating from its rough engine between the front passengers’ feet. Keeping a DS on the road would at least be easier than an R16 because of the much better spare parts situation. For an R16, you can get literally nothing except some mechanical items also used in later models. As soon as your R16 has an accident and needs some body parts you are facing truly big trouble. A CX would be a good idea because the engines last forever and the mechanicals are immensely strong except for the rear swing arm bearings (I remember university lecturers presenting the CX’s front wheel bearings as an example of a part designed for eternity). The main problems would be corrosion and getting some exotic spare parts like the heart-shaped control disc for the DIRAVI self centring mechanism thatäö gets worn on very high mileage vehicles but is now reproduced. 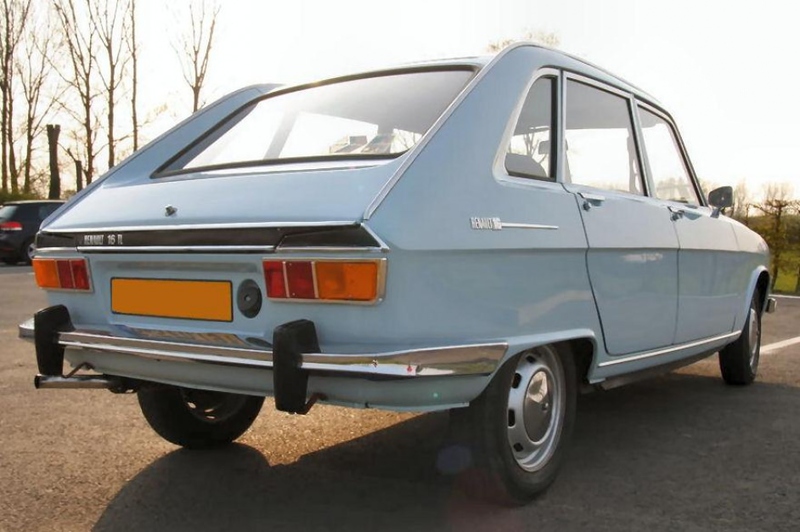 For some reason I had it in my mind that the Renault 16 had a different length wheelbase on each side as per the Renault 4; a quick check of Wikipedia confirms this to be the case. I also just learned that the Renault 5 did too! The 16 also had the gearbox ahead of the engine as per the Citroën DS. All fwd Renaults with their engine behind the axle had different wheelbases left and right – R 3/4, 5/7, 6 and 16. The R16 uses asymmetrical rear wheel cutouts and an asymmetrical bumper. That’s ruthless French practicality of that time. That somehow smells of garlic, vin de pays and pain baguette. Eóin, yes I did know that about the Renault 21. The different engine mounting and wheelbases must have cost a fortune in design/engineering/testing/homologation and manufacturing effort! How different were the two wheel-bases? The external body work was the same on all models, wasn´t it? There are 18 Renault 21s on sale at Autoscout at the moment. Which is exactly what you´d expect from Renualt. I have seen more Bristols than Renault 16s in the last 20 years. So rare are 16s that I can recall all four instances as clear the days my children were born: a wrecked one in Oxford (2002), one in Dublin on St Stephen´s Green (2008), one at a classic car field day in Jutland (2013) and a few weeks ago. Previous Previous post: Those are the Headlines – Happy Now?